R. Balki says his new film "Ki and Ka" is a "fanciful story" as he doesn't have confidence in getting from genuine to appear on reel. 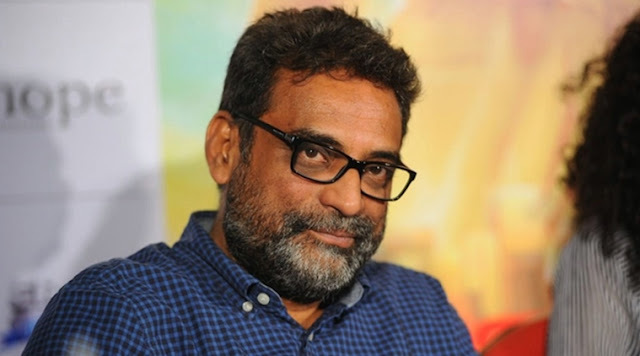 Movie producer R. Balki, who has made endearing movies like "Cheeni Kum" and "Paa", says his new motion picture "Ki and Ka" is a "nonexistent story" as he doesn't trust in getting from genuine to appear on reel. "This film ('Ki and Ka') is not motivated by anyone's life. 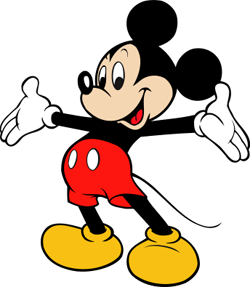 It is only a fanciful story… I don't think getting things from genuine living. I think movies ought to additionally add something to life," Balki told the media here while advancing the approaching film.